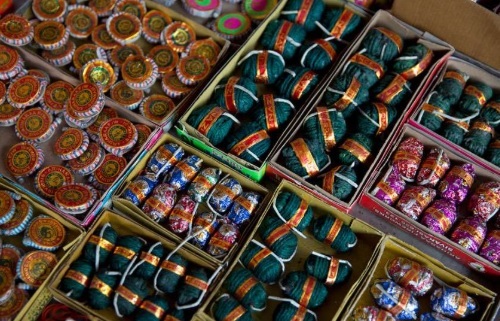 Meghalaya’s East Khasi Hills District Magistrate through an order issued on Tuesday has directed all citizens to strictly comply with the directions of the Supreme Court while bursting crackers on Diwali. The District Magistrate stated that the Supreme Court in civil writ petition No. 728 of 2015 has prohibited bursting of crackers beyond the two hours stipulated time during Diwali. The two hours timings for bursting of low decibel and low emission crackers has been fixed from 8 pm to 10 pm only. The District Magistrate also stated that any deviance from the orders of the apex court would invite strict action as per law. Moreover, apart from Diwali, bursting of crackers for religious, social or cultural purposes would require the groups or parties concerned to obtain necessary permission in writing from the office of the Deputy Commissioner, East Khasi Hills District, failing which, the group or parties concerned would be held responsible for their acts which will be considered as flouting of the Supreme Court’s order.